Our main activity is to produce the Energy Performance Certificate (EPC), the technical documents atesting the energy performance of the buildings that are constructed, sold or let. 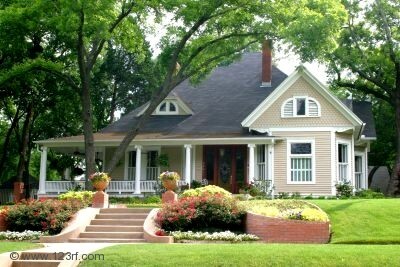 EPC is required in all kinds of real estate transactions, from buildings to apartments. Our warranty is EPC being issued in 48 hours at most. 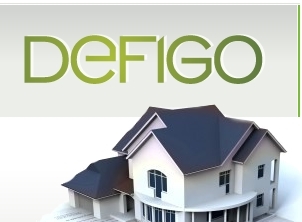 Defigo company offers services that meet all the authorisations and conditions required by our Ministry of Development and Housing and is also the first company in the country to offer energy audit services exclusively. Our team consists of experts in the energy field, people responsible for evaluating correctly and completely the degree of thermal efficiency and for being at your service with all neccesary information. Issuing Energy Performance Certificate ( EPC).